For most of us who’ve been through 8th grade long ago, we may think we have no issue passing a test for 8th graders in present day. But how about an 8th grade exam in 1895? Would you be able to correctly answer the questions from more than 120 years ago? An 1895 exam from Saline County, Kansas has resurfaced on the internet, stirring up questions about its authenticity. People were curious if the 14-year-olds back then really had to answer these difficult questions. Some historians unearthed early school records from Saline County with the actual names of students and their recorded scores, proving that this examination did in fact take place on April 13, 1895! We’ve included some questions from that very test in this quiz, and added multiple-choice options. 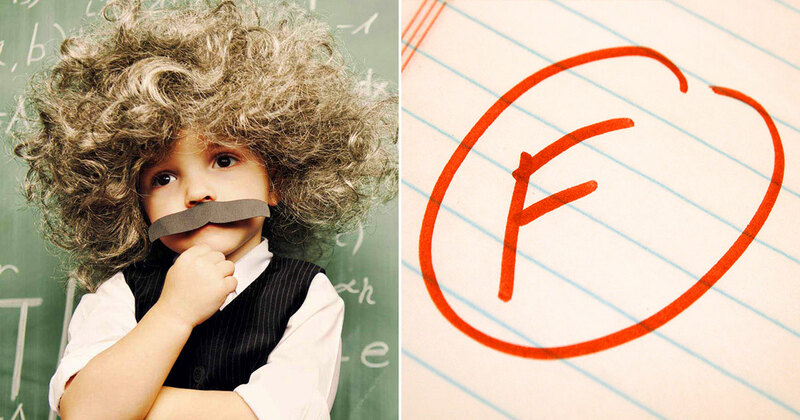 The students had to score 50% on this exam to get promoted to the next grade! See if you know the correct answers, despite the outdated information, and manage to pass the test. Can your 20th or 21st century education handle it? Which sentence correctly uses the word "cite"? Highly regarded authors tend to be cited. John was a familiar sight in the bar. The proposed cite of a dam. Which of these is a republic of Europe? Define what is a paragraph. A distinct section or subdivision of a chapter or letter, usually dealing with a particular point. A poem consisting of 17 syllables arranged in three lines of 5, 7, and 5 syllables respectively. Which sentence correctly uses the word "vain"? Their flattery made him vain. You could see his vains bulging. The vains of that windmill rotated. Which of these is NOT a use of rivers? The study of the origin and development of a word. The study of earthquake movements. The study of dormant volcanoes. Which of these events occurred in 1607? Find the interest of $512.60 for 8 months and 18 days at 7%. Who was Samuel F.B. Morse? What is a dighthong in grammar? What is the cost of 40 boards, that are 12 inches wide and 16 feet long, at $0.20 per inch? Which sentence correctly uses the word "feign"? He was heading to the feign. The traveller was feign to proceed. Find the cost of 6720 lbs. of coal at $6 per ton. A wagon box is 2 ft. deep, 10 feet long, and 3 ft. wide. How many struck bushels of wheat will it hold? What is the word for a silent or nearly silent sound in grammar? 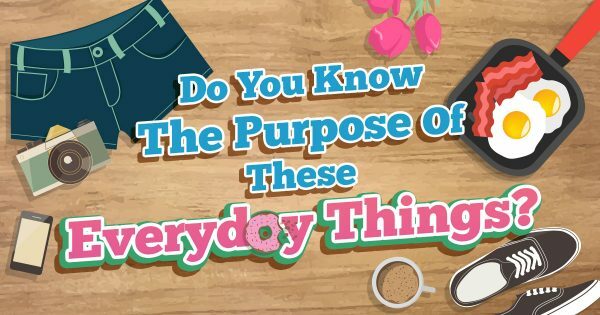 Do You Know The Purpose Of These Everyday Things?